Looking for a stylish and contemporary piece for your kids' room? This sturdy, full metal bunk bed comes with side guard rails for safety and an attached ladder for easy access to the top bunk. Coming in three sizes---twin over full, twin over twin, and full over full---there's a perfect style for any room. 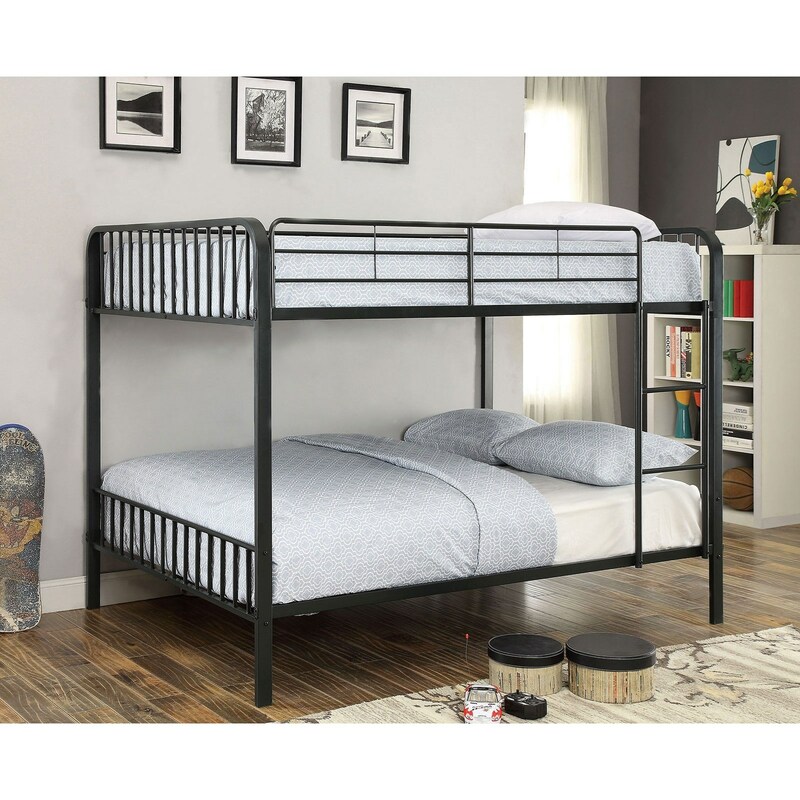 The Clement Youth Bedroom Metal Full/Full Bunk Bed by Furniture of America at Furniture Superstore - NM in the Albuquerque, Los Ranchos De Albuquerque, Rio Rancho, Santa Fe, Corrales, NM area. Product availability may vary. Contact us for the most current availability on this product. 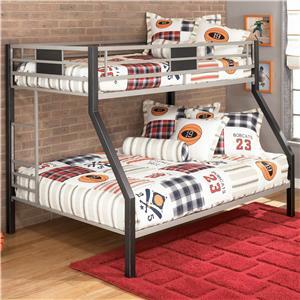 CM-BK928FF-2 Full Bunk Bed Guardrail Slats 1 0" 0" 0"
CM-BK928FF-1 Full Bunk Bed Headboard& Footboard Side Rail 1 0" 0" 0"
Browse other items in the Clement collection from Furniture Superstore - NM in the Albuquerque, Los Ranchos De Albuquerque, Rio Rancho, Santa Fe, Corrales, NM area.